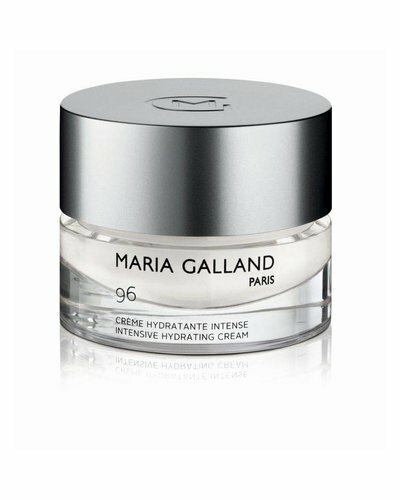 Light day and night cream with an extra dose of moisture for “thirsty” skin. Rich, moisturizing 24h cream for very dry skin. 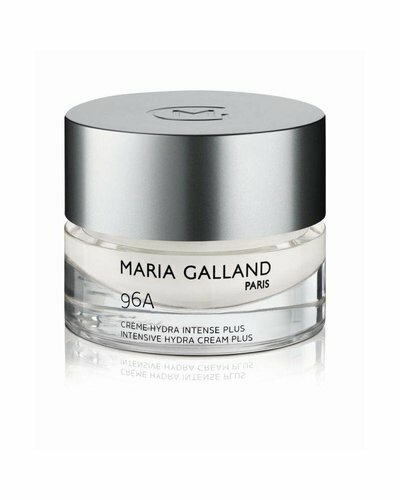 Exclusive lipid elixir for skin in need of regeneration. 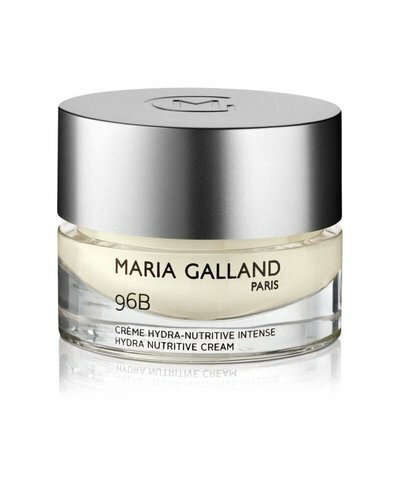 Extra-intensive moisture serum with a pleasantly soft gel texture.